Insight Bureau: While the battle between Odisha and West Bengal over GI tag for Rasagola, took an ugly turn, the Odisha Government is now trying to compile the list of items that have not received GI tags yet. ‘Kandhamal Haldi’ is on the priority list because of its unique organic flavour and international recognition. The Odisha Government will soon apply for a GI tag on ‘Kandhamal Haldi’. 15. 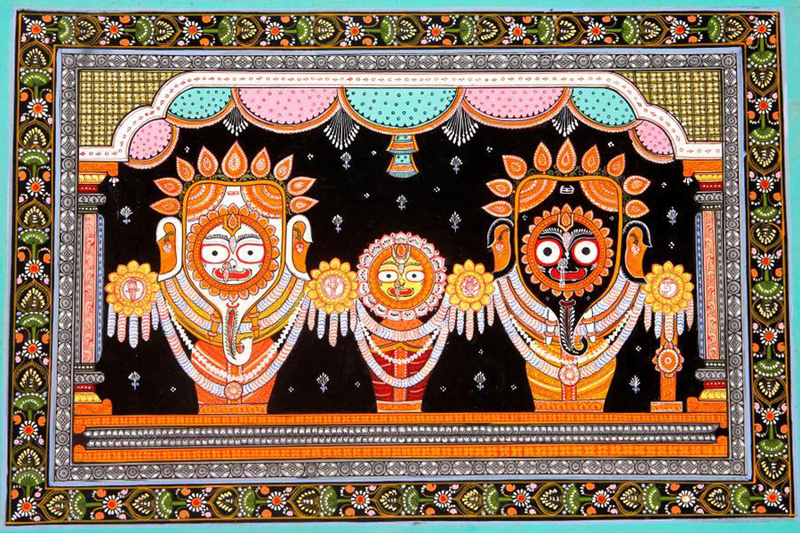 Orissa Pattachitra (Logo) (Textile). Debate: Is BJP giving sleepless nights to BJD?